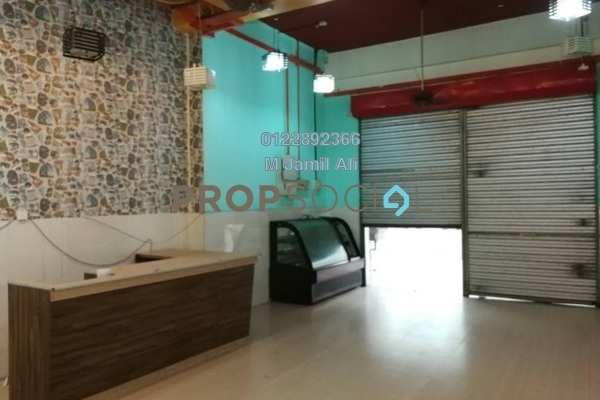 Discover life at Section 16, read reviews of the place, see photos of the property and gather information from comments of the locals to make a better buying decision. 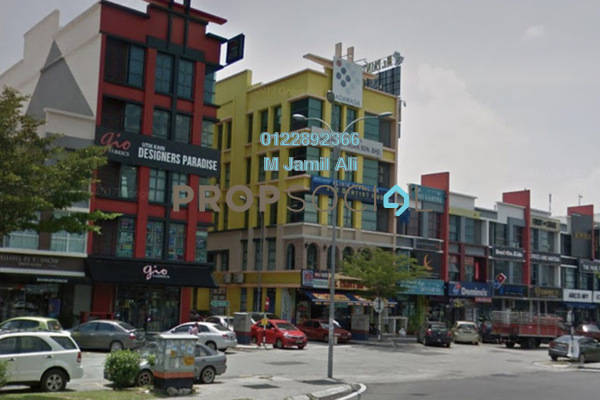 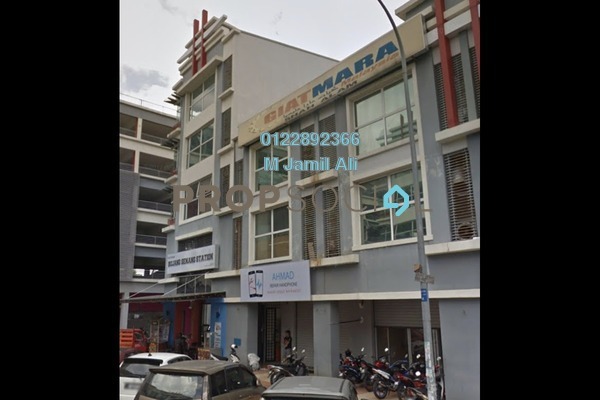 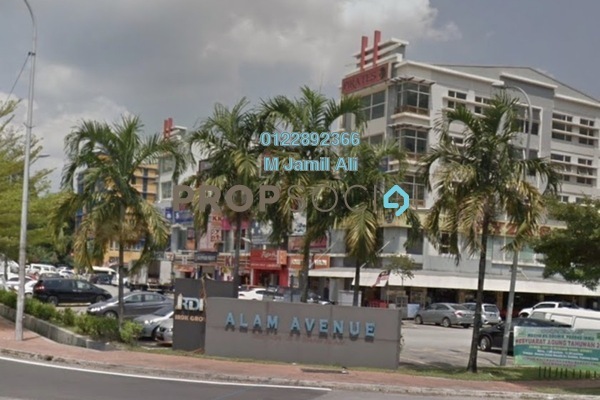 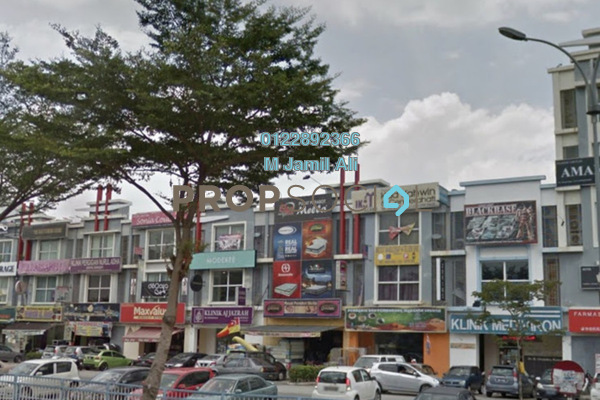 Ground floor shop Alam Avenue Sek 16 Shah Alam is located nearby to JPJ Padang Jawa Shah Alam and UiTM Shah Alam. 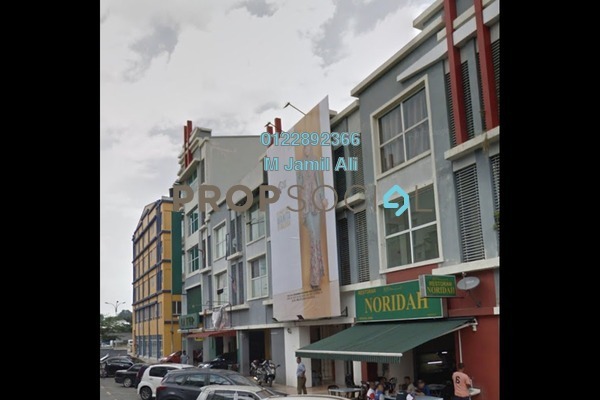 - Neighbours mostly Boutiques, Restaurant , Pusat Giatmara , and many kind of shops. 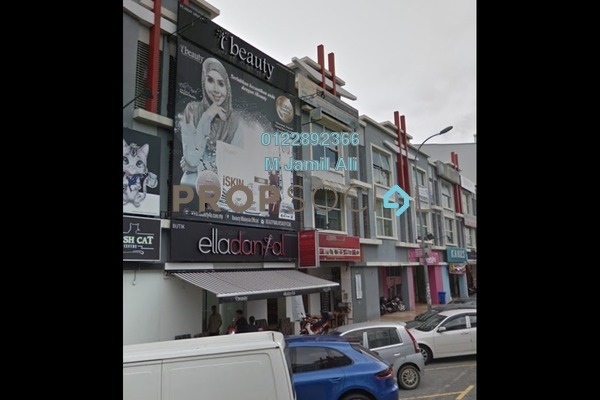 Easy access to Shah Alam - Klang Federal Highway, Kemuning - Shah Alam Highway (LKSA), Guthrie Corridor Expressway, North - South Expressway Central Link (ELITE), Persiaran Selangor, Persiaran Kemajuan, Jalan Sungai Rasau and Jalan Padang Jawa.